The life of travelers is full of surprises. Sometimes circumstances can change in unpredictable ways, and a planned trip have to be postponed. What to do if the tickets already purchased? Currently, all airlines and ticket office train tickets moved to the online booking system. 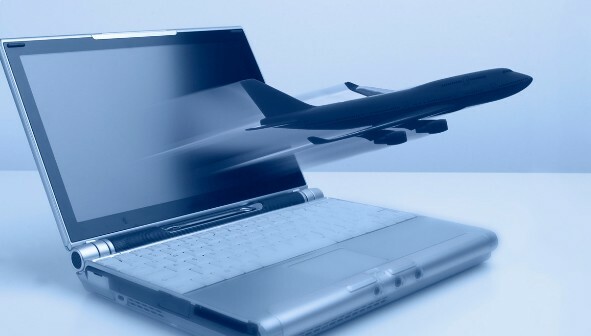 Bringing customer data into the database of the transport company guarantee securing the seat in a plane or train the buyer, and the information on the ticket almost instantly reaches all of the online booking system. When the traveler passes the check before you travel, it is enough to show the passport and the receptionist would find him a ticket to the company database. It makes life much easier for the passengers, because now they are immune from problems with lost or forgotten at home ticket. When you purchase e-tickets, the passenger is requested to print the ticket. The report serves as a reminder to the traveler, but it is not a document confirming the right to travel. To return or exchange an e-ticket for a flight of the airline Aeroflot, contact and Booking Information via free - phone (495)223-5555 in Moscow and 8-800-333-5555 on the territory of the Russian Federation. You can put the operator in the course of the case and to find out further details. Keep your passport and e-ticket printout, so that the operator could identify you. If you need to change or return the ticket of the company "VIM-AVIA", contact customer support by sending an email to helpdesk@vim-avia.com. In the letter indicate your name, contact number, ticket number, flight number, booking reference, departure date. Returning ticket, you will get back your money. Then order a ticket again. To change the tickets of S7 airlines at any office of the company from 9 to 13 hours. You can also carry out this operation on the company website in the section "My account" or by telephone 8-800-200-000-7, using the tips of the operator. For exchange or refund we will forward your passport details; first and last four digits of the plastic card that was used to buy the ticket. To the operation was faster, specify the route of the flight and the reservation number. To change the tickets for the train in the railway station, this applies both to electronic and to traditional tickets. The exchange will submit a printout of the ticket and passport. Exchange and refund involves taking some penalties. The closer the departure date, the less money you will be able to return for the returned ticket. If you purchased a ticket on the train, and then decided to change the date for training, keep in mind that exchange train document, you can not. You will need to hand over the ticket and buy a new one. In accordance with the regulations, refund the ticketagents on the train after the presentation of any identity document. - buy a new ticket. If your date of travel shifts before returning the ticket, check the availability of seats on train > Oh, you are interested in. If the tickets enough, get a refund of the existing document. If you purchased a paper ticket, contact the box office return tickets. Keep in mind that if you donate not only his own, but the tickets relatives or friends, you will need a notarized power of attorney for each document. Show the cashier your passport and power of attorney (if necessary). Sign the necessary papers and get the money for the returned ticket. If you have an e - ticket on the train, first visit, where he was booked. Log into your account and cancel your reservation. Write down your order number and contact the cashier to surrender the ticket. Present your passport, sign the documents and take your money. 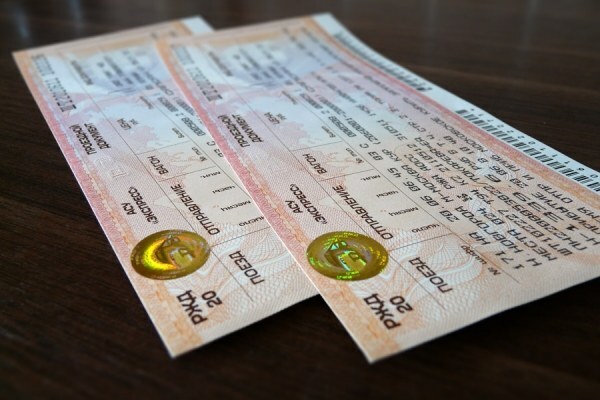 Buy a new ticket at the ticket office of RZD, at the box office, selling of Avia and railway ticketAMI or travel agencies that sell the ticketagents on the train. If you have a credit card to reserve a document in the online directly on the website of the Russian Railways or on one of the specialized sites selling travel ticketov. Keep in mind that if you purchase a ticket online, you will be able to register on a train. In this case, you do not need a paper ticket for boarding. Present your passport to the conductor and pass into the compartment. Don't forget that returning the ticket, you lose some of the money. You will not return fees and other charges (except insurance). In addition, the return will have to pay a Commission fee in the amount of 60 rubles (the cost may vary). - if there are less than 2 hours before departure / transfer at least 12 hours of departure – full price ticket. less than 6 hours before departure of the trainand less than 3 hours after departure – there is a full refund of the ticket. Sometimes there are unforeseen situations, when tickets already on hand and a trip have to be postponed or, on the contrary, to accelerate. Therefore, the question of the exchange of tickets is very urgent and serious, especially for rail transport, because it has special rules. 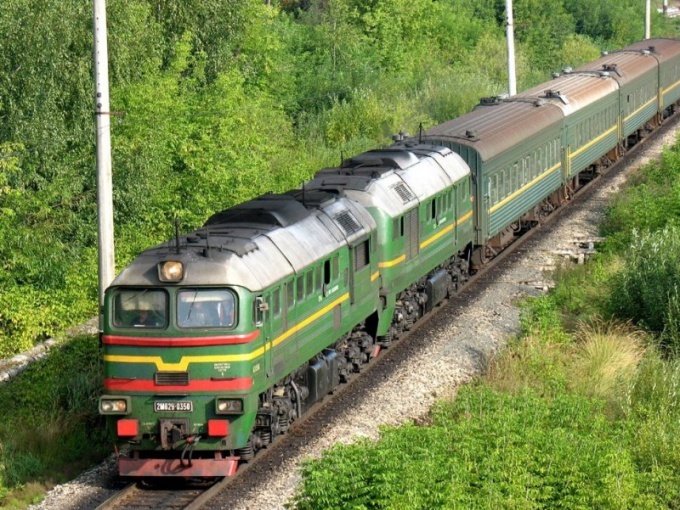 According to the rules that apply to Russian Railways, railway exchange documents in connection with a change in the date of departure is not provided. However, the existing ticket, you can pass, and the new purchase on the date that is needed. Before heading out to take the ticket, you must assess the situation, which may develop travel documents for the desired date, and then take the available. Return tickets, in accordance with railway rules is made in the presence of the document proving the identity of the passenger who purchased a travel document. Returning of railway tickets, which are for the other passenger must present a notarized power of attorney. Expenses on payment for services rendered commercial offices also will not return. Return to passengers money for the unused ticket shall be issued upon presentation of documents that certify his identity, the details of the documents must match information provided in the tickets. The cost of the travel document includes the cost of seat reservation, ticket price, insurance and Commission fees. 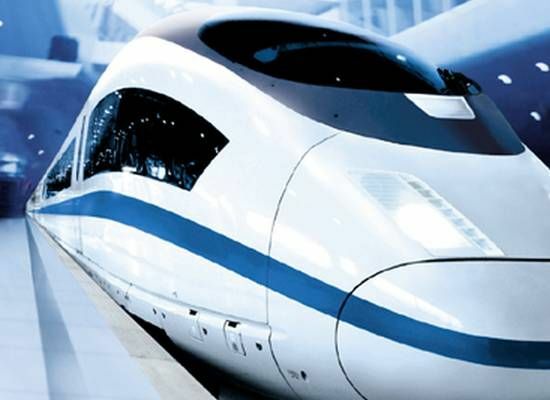 Under the ticket price means the cost of railway transportation, it in the travel document specified in the first line. The compartment cost includes the cost of bed, which is specified in the ticket form near the cost of the ticket. For domestic rail transport when returning is not used railway travel documents the passenger kompensiruet: - full ticket price and the full cost of the reserved seat ticket when you return train tickets not later than 8 hours before departure of the train;- the full cost of the ticket and half the cost of the reserved place at the return of railway tickets in the period from 2 to 8 hours before departure of the train;- the full cost of the ticket when returning train tickets in less than 2 hours before departure of the train and not later than 12 hours after its departure. Commissions and other (excluding insurance) charges made during the purchase of a ticket, the passenger will not be reimbursed. Also the passenger may be charged a fee for the refund. Travel enthusiasts are often faced with unexpected situations. And sometimes they are not very pleasant. Sometimes because of the circumstances of the planned trip have to be postponed indefinitely. But what if you have already issued an e-ticket? 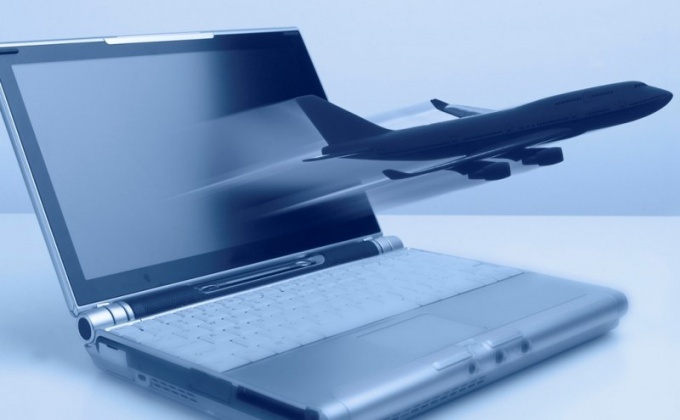 To exchange or return an electronic ticket for the flight airline "Aeroflot", contact information and reservation phone 8-800-333-5555 (for the whole territory of the Russian Federation). People can contact a counselor by calling (495)223-5555. Service around the clock and completely free. Experts will answer all your questions and help you solve the problem with the exchange of the electronic ticket. For details of this operator become familiar with your situation and find out further details. Currently hold a passport and the printout of the electronic ticket to provide to the consultant its data. They will help to identify you. For exchange or refund of the company "VIM-AVIA", contact customer support. To do this, send an email to helpdesk@vim-avia.com. Don't forget to include your name, ticket number, reservation and flight departure date. In the text of the letter also write your contact phone number so that the operator can contact you at any minute. After the return of the electronic ticket you will not lose your paid money. The company will return them in full size. Then order a ticket again. E-ticket airline S7 change in any of their office. You can do this from 9 to 13 hours. You can also do this on the website of the company. Go to "My account" and there you will realize the exchange. Or use the tips of the operator's room 8-800-200-000-7. To exchange an e-ticket will inform your passport details. Also name the first and last four digits of the credit card you used when purchasing the ticket. Enter the booking number and flight itinerary. This will help to speed up the process of your application. Train ticket exchange at the box office the train station. Unfortunately, in this case, the procedure for the exchange of electronic tickets is no different from the traditional. Bring your passport and a printout of the ticket. Get ready for what you have to spend a lot of time to wait for their turn because outside banks are usually crowded. It happens that due to any unforeseen circumstances, you need to exchange already purchased the train tickets to an earlier or later flight. In this case, you need to know some nuances. 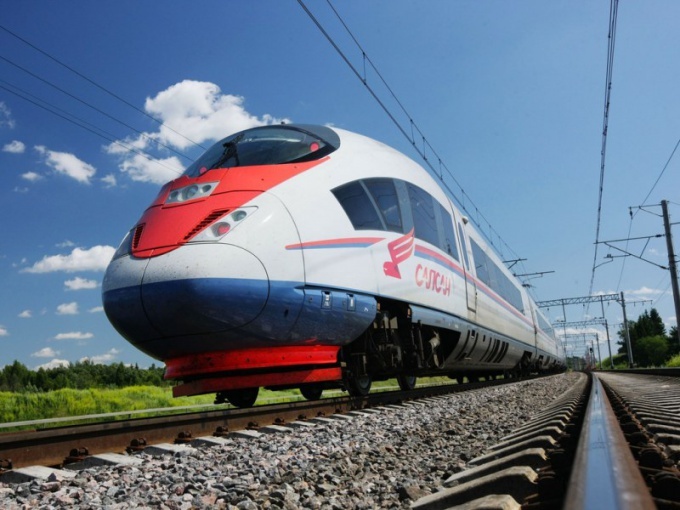 On the Railways of the Russian Federation replacement of tickets in connection with a change of departure date is not provided. This is stated in the rules that apply to the Railways. But also, according to the instructions, you can take your ticket back to the cashier and buy a new one. Before you change a travel document, check whether there are tickets available on the desired date, and only then return the old. For this procedure you will need the identity document which you purchased the ticket. If you have an ordinary ticket, please contact the railway ticket office. Show the employee your documents, the ticket, explain the reason for its return. When you need to return the ticket that was issued to another person, you will need a power of attorney certified by all the rules of a notary. After the cashier checked everything, you will be given cash back. When you need to return the ticket purchased via the Internet, go to the website, which was made the reservation. Please visit the page and discard it. Remember your order number, go to the cashier. Show the cashier all the necessary documents and take their money for the return travel document. Then buy tickets to the desired number. Please note that upon delivery of the ticket, you lose part of your money. You will receive only the insurance fee, commissions and other fees are not refundable. Also you will be charged the refund fee. On the domestic market during the return of the travel document the passenger will be refunded the full cost of the ticket and reserved seat if he resigns for 8 hours before departure. When you return the ticket from 2 to 8 hours before the specified time, you will be refunded the full cost of the ticket and half of the reserved place. In the case where before the train's departure remains less than 2 hours – only ticket price. There are many reasons why a trip on the train might be cancelled: due to illness, change of plans, a business trip or vacation terms. In this case, the ticket on the train to return. When you call at the railway ticket office at passenger, there are several possibilities for the return ticket. If he turns up with a ticket 8 hours before the departure of the composition, the passenger has the right to receive the money for the fare to the cost of the ticket and reserved seat. With each ticket will be charged a small amount, around 100-200 rubles, depending on the cost of the ticket. If the passenger changes the ticket 2 hours before train departure, he is entitled to receive the full ticket price and 50 percent of the cost of the reserved place. This method is suitable for those who have plans changed at the last moment, so to realize a return ticket for your rail company is quite difficult, but passengers do not have to rely on a full refund. If the passenger cancels less than 2 hours before train departure, the money for the reserved seat will not be returned, you can only get the ticket price. If the passenger missed the train, it can also exchange his / her ticket within 12 hours of administration of the composition. Exchange the ticket or get a refund for a travel document at any railway ticket office in the city. At some stations in major cities are equipped with a special cash return of tickets, the box office tickets for the return will not be accepted. Must wait in line twice: first to return the ticket, and then if you need to buy a regular ticket office new. To return and purchase a new ticket and in commercial offices of railway tickets, furnished in a trade or business centres of the city. However, please note that these offices take their own fee for each transaction. If the passenger was issued an electronic ticket, to make an exchange or refund it on the same site where there was a purchase. This can be as the site of the Railways, and the lifetime of any third party seller of tickets. Find the function "Return ticket" or "Cancel purchase". Having performed all the required steps, you will cancel the purchase of your ticket and will be able to order a new one if you need it. However, remember that cash for the ticket on your card can arrive within 30 days from the date of cancellation. It is normal practice for such a service, and worry for the long absence of funds on the card not worth it. When you refund this way with every excellent activity is also charged the fee for the refund.